Can I just take a minute to talk about how utterly in love I am with the latest boho trend? 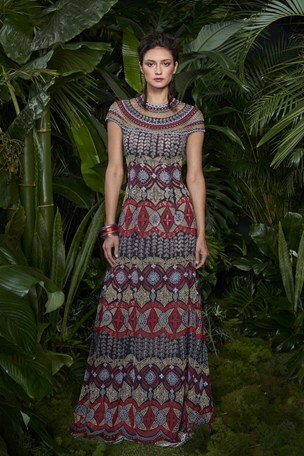 The paisley and folk print dresses, Indian inspired silhouettes, and flowing fabrics - I love this style and am so excited that designers are carrying this into 2016. 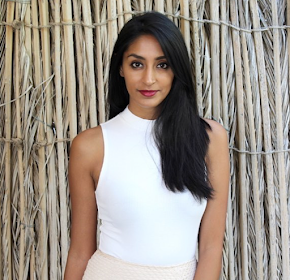 I've been viewing the Pre S/S 2016 collections on the Vogue website and noticed a bit of a South Asian inspiration in some collections. 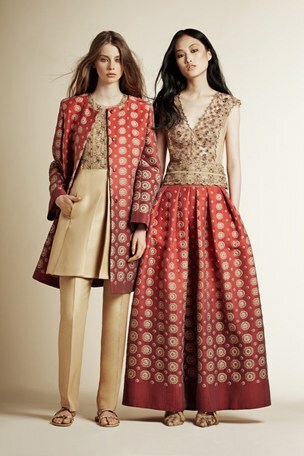 The main ones being Alberta Ferretti and Naeem Khan. This post shares my favourite looks from these two collections. I'm loving these looks and will be attempting to incorporate these into my every day wear. I've wanted a kaftan for a while- and I think it's about time I invested in a nice one! What will you be wearing over the next year?